Japanese Garden Bamboo conjures up thoughts of peaceful and relaxing atmospheres in the beautifully designed gardens of Japan. 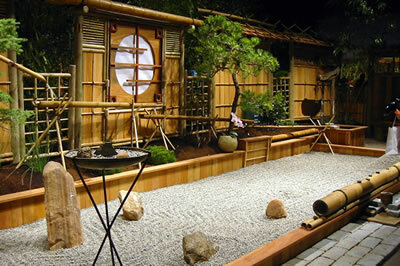 Whether your garden is large or small there are many products made from bamboos that enhance your graden design. For example, browse around this site to find information on plants, garden furniture, wind chimes, water fountains, groundcover, windbreaks and privacy screens, garden benches, gazebos, and tiki bars. There is also lots of great guides throughout this site on how to care for your plants and garden. 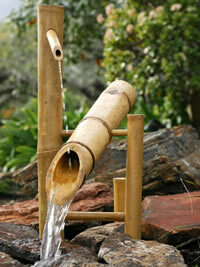 Many of the features of such gardens include plants such as bamboos and with such a huge variety choose from. There are approximately 1,000 species and 91 genera, you can't fail to recreate a similar effect in your own garden, wherever you live. 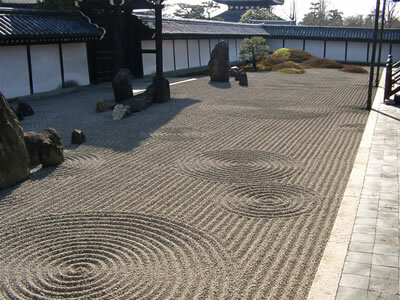 Bamboos can fit in with the designs from the largest to the smallest of gardens. They can provide anything from colour to specimen, architectural, and ornamental plantings.